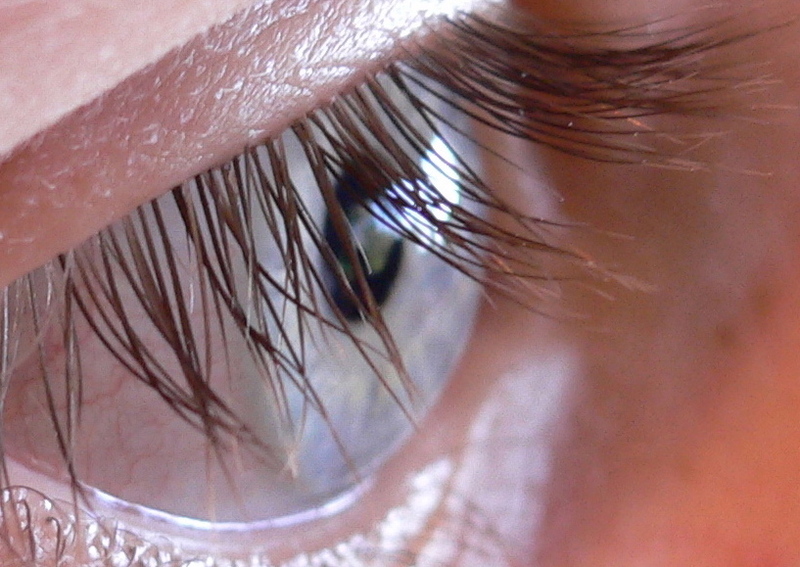 Have you ever wondered what eyelashes do? If so, you are not alone as some scientists recently set out to find out just what eyelashes are supposed to do. In the course of answering this question, they also come across some interesting information in regards to the length of eyelashes. It seems that even though some of us have longer eyelashes than others, there is still an optimal length. And, to reach this conclusion scientists from the Georgia Institute of Technology study the eyelashes of 22 different mammal species. In trying to answer the infamous question about what eyelashes are for, scientists discovered that the optimal length of eyelashes is related to the width of the eye in mammals. While some mammals had varied results, it was found that the optimal length was a third of the width of the mammal’s eye. To achieve these results David Hu, a mechanical engineer, who participated with other researchers in the study, didn’t use live animals. Instead, they went to the American Museum of Natural History in New York City and took measurements from animal pelts. The smallest eye they measured belonged to the Amur hedgehog, whose eyes were only a fraction of a centimeter wide, while the largest eye they measured belonged to giraffes and came in at 4 cm wide. In making these measurements, the researchers realized as the eyes grew in diameter the lashes actually got longer. However, that still didn’t help determine what eyelashes are for. While Hu and his team of researchers have their theories they still had no proof. Hu strongly believes that eyelash lengths have a lot to do with channeling airflow and to prove this theory he devised and carried out an experiment. The experiment conducted by these researchers involved creating fake eyes out of small Petri dishes and then fitting each of the Petri dishes with different lengths of fake eyelashes. Each Petri dish was then filled with a small amount of water, which was used as the thin tear layer across mammals’ eyes. After the dishes were filled, the Petri dishes were placed in a low-speed wind tunnel to determine how long it would take for the thin layer of water to dry up. At the end of the experiment, Hu and his fellow researchers found that the Petri dish with the optimal length eyelashes lasted the longest. Therefore, it is reasonable to conclude that eyelashes are used to prevent our eyes from drying out.